Art showcase featuring artists touched by cancer. Amanda Brannon is a nationally published artist, designer, and author. Her whimsical style, combined with etchings on clay board, creates a truly unique art form. A stage-4 cancer survivor, Amanda creates with a new-found passion for life and art. She is currently almost 5 years N.E.D. 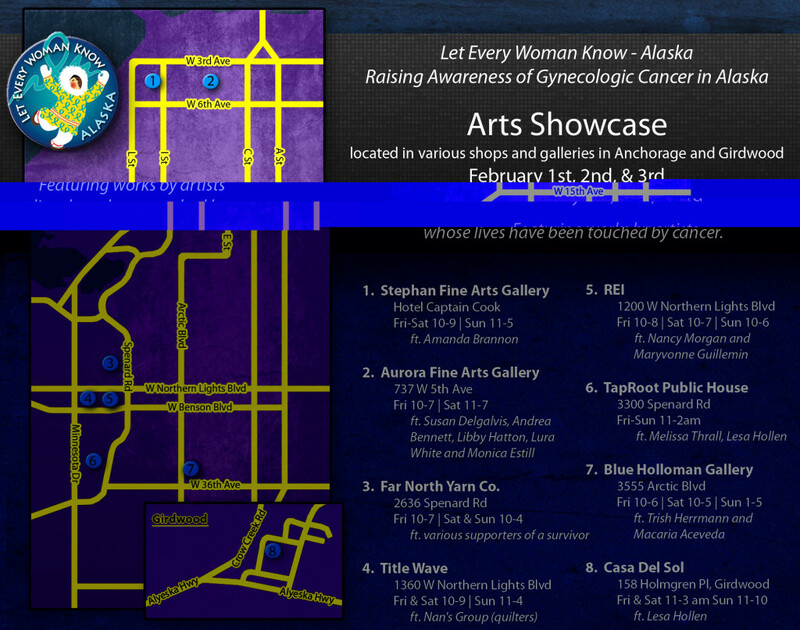 The following locations are participating in the Art Walk and Art Showcase February 1, 2 and 3, 2013.